I have a good buddy who signed up for the site, but hasn't been activated by the mods. What's his recourse? Sorry, that is my fault. On it! 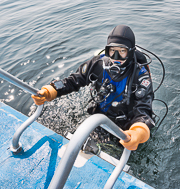 Have him send his user name and email he signed up with to captain@nwdiveclub.com.